Very high energy, keeps the foot taps constant throughout. 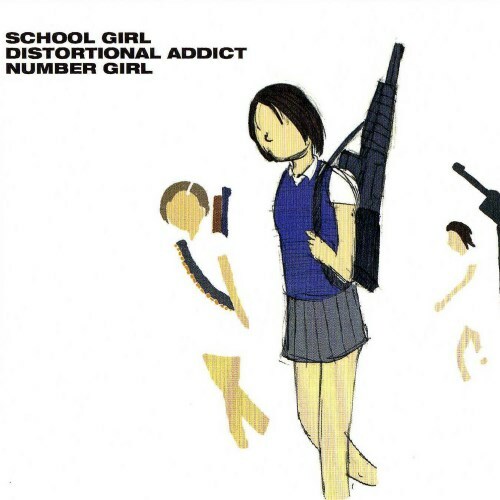 Purchasing School Girl Distortional Addict from Amazon helps support Album of the Year. Or consider a donation?